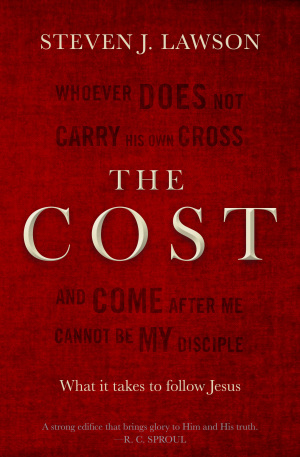 A free choice with a great cost, discover the price of faith in this short book which unpacks the deep truths of faith and the value of it. Want to know what following Jesus really means; either for yourself, or to share with others in a small group or a sermon? This study is a clear, and challenging, read that doesn't compromise for the sake of comfort. Opening up just a few verses into a whole, profound study, Steven Lawson examines Jesus' words in Luke to show the meaning of true discipleship in a way that will change your faith forever. Nestled in a few verses in Luke's Gospel is a Jesus who would not have been tolerated on our city streets today: He was not politically correct. He did not try to save people's feelings. This was because the things He was saying were too important and His love for people too strong to allow Him room to tread softly. 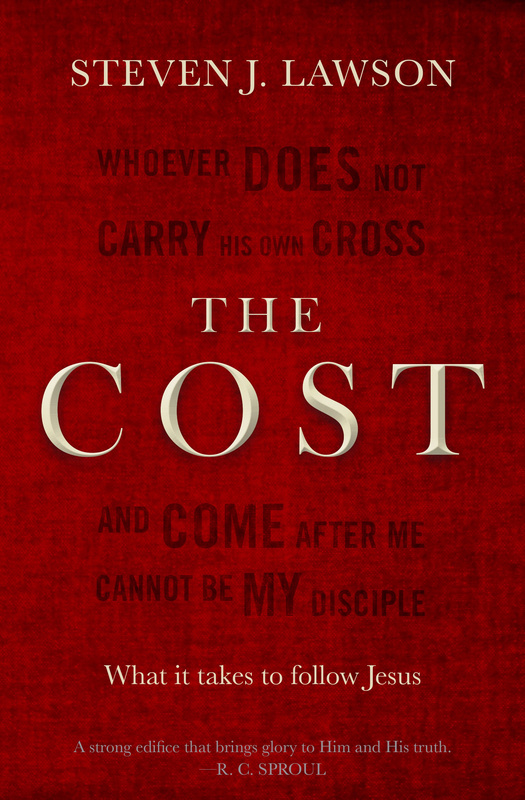 The Cost by Steven J. Lawson was published by Christian Focus Publications in February 2017 and is our 32887th best seller. The ISBN for The Cost is 9781781919552.